Buying a franchise can be a great move for a would-be entrepreneur who doesn’t want to create a new business from the scratch. People might want to invest in a whole new business idea, but opting for a franchise is always a safer option, and also a profitable one. Buying a school franchise, especially from an already established brand name will automatically bring in the brand’s goodwill to you. Thus, you do not have to introduce your franchise with the public as your target audience is already well aware of the brand name. With this, also comes the trust of your potential clientele which will give you an upper hand while dealing with other competitors. As you do not have to spend money on promoting or setting up the franchise, you will be able to save a lot of money. Also, being associated with an established brand, you will be able to enjoy higher profits and lesser financial risk as compared to other non-branded competitors. School franchises are organized which help the business considerably as they are able to keep a proper track record of each event. Also, as the brand name has already set up some guidelines, it further reduces financial risks and also assists in the execution of certain operations. Some of the best school chains in India make sure that the curriculum of all their franchises remains the same. Thus, they will also help you develop the curriculum and design the syllabus. Also, they will provide the personnel with proper training and support. This will help you a lot in the initial stages, and thus will help you set up your school well. Buying a school franchise will help you expand your business to a greater level easily. The entire process of expansion will be much easier as you will be assisted by the brand itself at each step. For instance, you can buy a franchise for a playschool initially, and then expand it up to primary, secondary and senior secondary school. The brand will help you with the required registrations and licenses and make the entire process easier. Quality matters and we all know that. 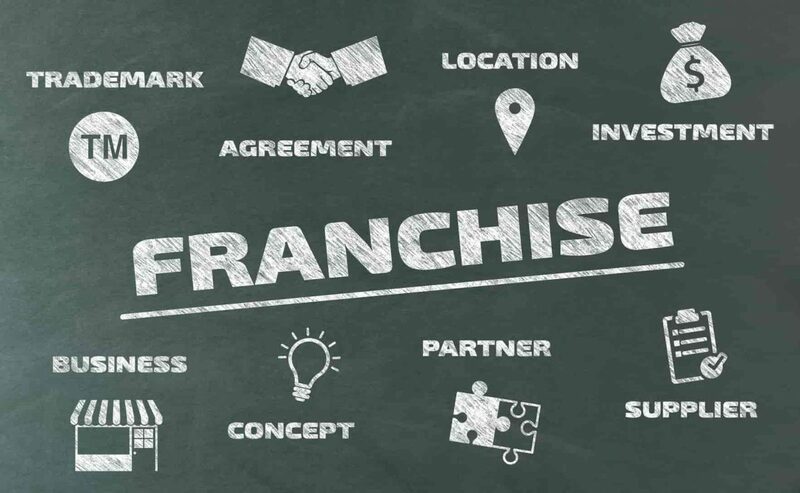 As a brand name is already renowned for the quality education and world-class course curriculum, they will make sure that each franchise abides by the standards set up by the brand. This not only ensures uniformity in the kind of services provided by the school, but will also make sure that each student is imparted with quality education. These were some of the reasons that one should consider before buying a school franchise in India. Also, we hope that as a budding entrepreneur, you will be able to understand the benefits that come with a school franchise. Thus, if you are looking for a school franchise in Jaipur, Uttar Pradesh, Haryana, Bihar, Jammu, etc., you should only consider the best brand name.